Life abounds in the exotic and beautiful rainforests of Sulawesi - one of the largest islands in the Indonesian archipeligo. Here time has stood still, revealing the evolution of nature through a unique diversity of birds and animals. In humid lowlands we hear fruit pigeons, orioles, monarch flycatchers and a magnificent pair of hornills. Further inland, hill forests reach deep into the remote heart of the island. The booming calls of imperial pigeons carry across the valleys, squirrels call from high in the canopy and the eerie voices of piping crows echo through the forests. 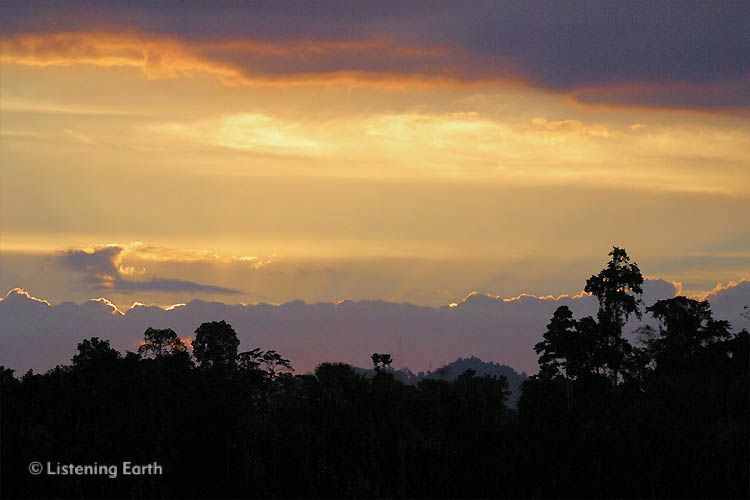 We climb high into the mountains, the realm of the cloud forests. Flocks of birds move through the forest calling in the morning sunshine. 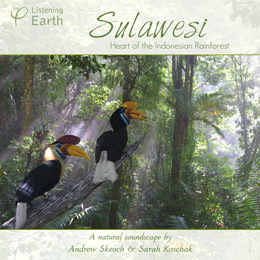 Finally, night falls on a land where mystery and the unusual are everywhere - Sulawesi.